So much for summer doldrums. 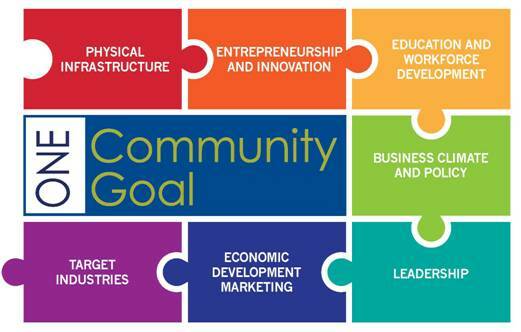 The One Community One Goal Annual Report to the Community surpassed all of its previous attendance records and showed even greater support from businesses and their leaders for the strategic planning initiative to diversify and strengthen Miami-Dade’s economy. There was equally strong showing of support from public officials, students and non profits. The 611 attendees included 458 companies, 42 cities, and 129 C level leaders. These numbers reflect significant increases from last year’s 500+ person event. The United Way and the Urban League hosted a panel of entrepreneurs addressing career paths for students. Participants included more than 100 students from Miami Northwestern, Miami Central, Stellar Leadership Academy and D. A. Dorsey Technical College. Miami-Dade County, The Miami Foundation, City of Miami and the City of Miami Beach successfully applied to the Rockefeller Foundation to become designated one of the 100 Resilient Cities. Miami-Dade Beacon Council’s Aviation Committee together with the International Air Transport Association (IATA) will be organizing the “2017 Wings of Change” in Miami. This is an aviation industry symposium that will bring greater awareness to the aviation industry in Miami-Dade by convening thought leaders from across the industry to discuss issues impacting the industry and its continued growth. The Talent Development Network (TDN), a single online platform for employers to post internship opportunities for students was launched in April 2015. It is spearheaded by FIU with the other ALC partners. To date, about a 1,000 students are registered, 350 internships posted, and more than 100 students placed in internships. Miami-Dade County Public Schools organized its first JP Morgan Chase Foundation funded two-day target industry camp for Trade & Logistics during which students were exposed to careers in that industry. The Greater Miami Convention & Visitors Bureau formed a group known as “The Fighting 502’s” to secure passage of the tax to support the renovation and expansion of the convention center to remain competitive and attract new meetings and conventions. Miami-Dade’s Beacon Council is pleased to announce that three Spanish companies have opened new locations in Miami-Dade County. They are: Sankara, Zemsania and Grupo Las Rosas. Combined, these three companies will bring more than $3.5 million in new capital investment to the County and 81 new jobs. 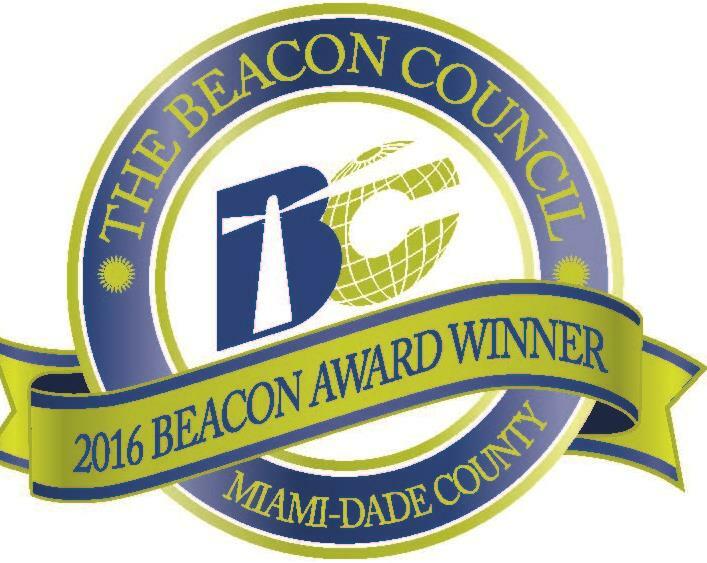 Miami-Dade Beacon Council assisted these companies with location services including: 1) strategic referrals and contacts with public and private sector decision makers; 2) advice relating to selecting office locations and; 3) tactical research & marketing analysis. Zemsania – This Spanish IT Company provides outsourcing services worldwide. 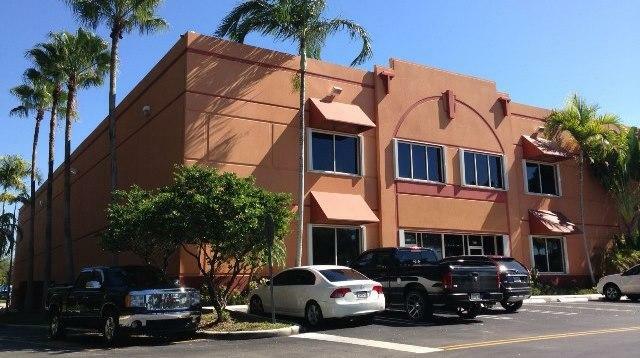 The 12-year-old company opened a new location in Coral Gables adding 60 jobs and $300,000 in capital investment within three years. They currently employ more than 900 tech professionals in eight countries. Grupo Las Rosas– This Spanish company specializes in creating decorative and architectural elements for new construction and renovation projects. The company opened a new location in Coral Gables that will add 14 new jobs and $3 million in new capital investment within three years. Projects include work for the Hotel Versailles de Faena in Miami Beach, inspired by the film “The Great Gatsby” and the Saxony Hotel by Faena, evoking Miami’s golden age. Sankara –This Spanish corporate events agency opened its first U.S. office in Miami adding 7 jobs and $250,000 capital investment within three years. The company has more than 10 years of experience and produces more than 150 events per year. “Hotels are encouraged to continue support of Miami-Dade County’s mosquito control efforts, especially the Drain and Cover program,” adds Wendy Kallergis, President & CEO of the Greater Miami and The Beaches Hotel Association (GMBHA). In Miami-Dade County, more than 350 workplaces will engage in unique events such as pulling planes, volunteering at older adult centers, dressing up as superheroes, starring in talent shows or hosting bake sales to build a stronger Miami through United Way of Miami-Dade. 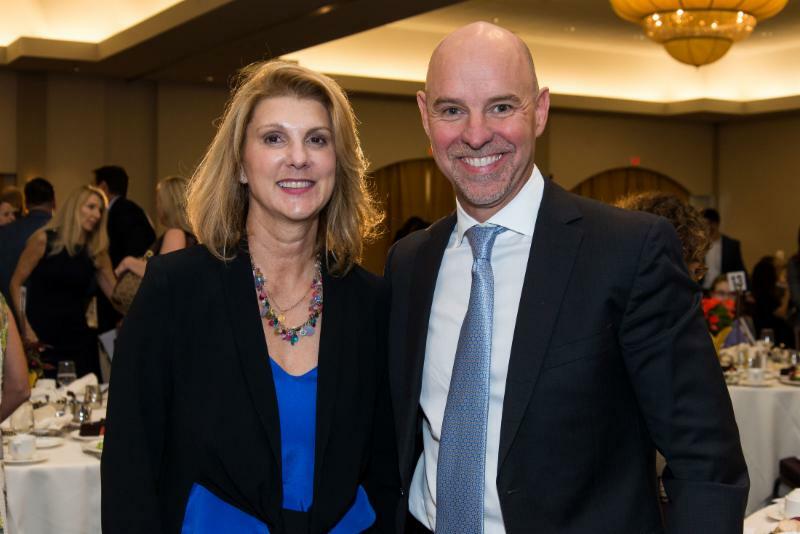 Alexandra Villoch, president and publisher of the Miami Herald Media Company, and Robert Sanchez, chairman and CEO of Ryder System, Inc., will be at the foundation of this endeavor. America’s leading bond rating agencies reaffirmed Miami International Airport’s financial health last week. Fitch Ratings and S&P Global Ratings each assigned “A” rating and stable outlook, while Kroll Bond Rating Agency (KBRA) assigned an “AA-” rating and stable outlook to the Miami-Dade Aviation Department’s $740 million Series 2016 A&B aviation revenue refunding bonds, as well as the outstanding $5.52 billion in aviation revenue bonds. Market rates in August are expected to realize more than $75 million in net present value savings on debt related to capital improvements at MIA. Baptist Health South Florida is the largest healthcare organization in the region, with seven hospitals: Baptist Hospital, Baptist Children’s Hospital, Doctors Hospital, Homestead Hospital, Mariners Hospital, South Miami Hospital and West Kendall Baptist Hospital. It encompasses nearly 50 outpatient and urgent care facilities, the Baptist Health Medical Group, Baptist Health Quality Network and internationally renowned centers of excellence. Recognized as one of the 100 Best Companies to Work For in America and as one of the World’s Most Ethical Companies, the not-for-profit, faith-based Baptist Health is the largest private employer in Miami-Dade County with more than 16,000 full and part-time employees and 2,400 affiliated physicians.